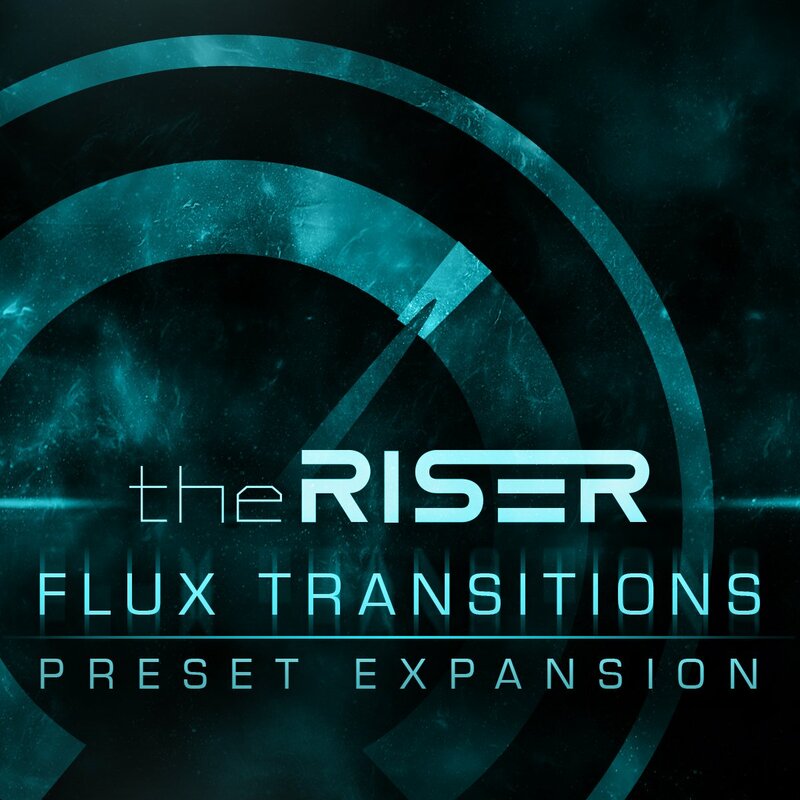 Flux Transitions Expansion Pack for The Riser delivers 50 powered up energetic preset patches, elevating your music creativity into a new dimension. 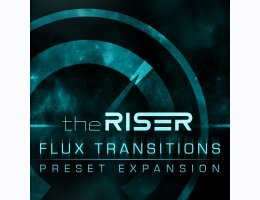 If you're producing electronic, film SFX, motion graphics, cinematic ambience, The Riser "Flux Transitions" dynamically allows you to control and shape your sound to any production needs. Hi-Risers, Transformer FX, Robotic Drop, Drone Falls and Wide Stereo Transition are included inside this stunning expansion pack. All 50 new presets all fully editable either using the three included sound generators or you can assign any midi parameter, allowing fully customized automation inside The Riser.